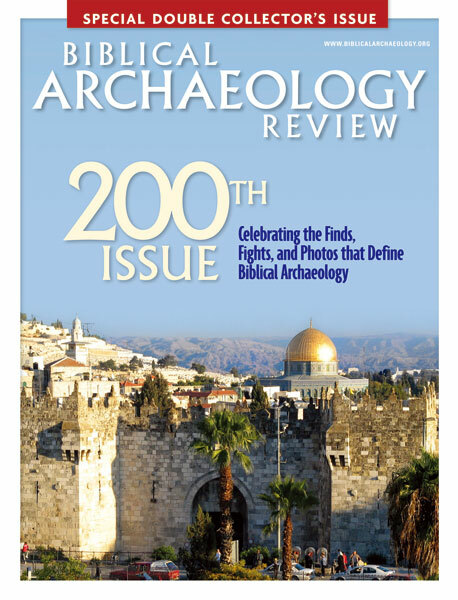 The image appearing at the top of many of these pages is cropped from a larger photo of mine which I was honored to have used on the cover of Biblical Archaeology Review’s special 200th issue (2009). It captures an unusual view of the Old City — and beyond — looking southeast, showing Damascus Gate, Jerusalem’s “front door” since the time of Hadrian, and the Dome of the Rock, the city’s chief visual trademark for the past 1300 years; ascending to the left are the southern slopes of the Mount of Olives. 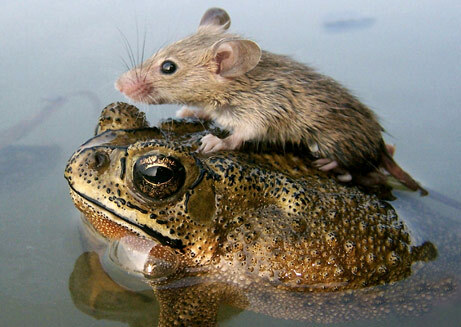 I am indebted to my friend Todd Bolen of www.BiblePlaces.com for enhancing the image and licensing it to BAR. By the way, the BAR caption writer identified the mountains as “the auburn hills of the Judean Desert” — They should have asked! This entry was posted in JERUSALEM, Photography and tagged Biblical Archaeology Review, Damascus Gate, Dome of the Rock, Jerusalem, Jordan, Moab, Mount of Olives, Old City. Bookmark the permalink.